Image Copyright ©2014 Dave Allen. All rights reserved. Sweet! 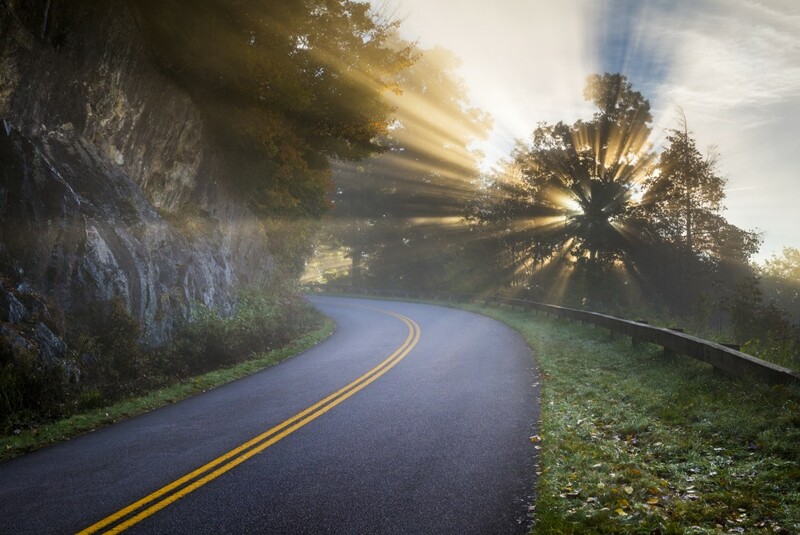 This represents the magic of the Blue Ridge Parkway really well: never know what you’ll see around the next curve! Great shot! I work for MDOT as a photographer and I know its a lot of work to find a nice road with a great backgroud!! Dave is one of my favorite photographers and teachers. My wife and I went to one of Dave’s 2-day Fall Blue Ridge workshops. I’d recommend it to anyone. Great photo Dave.